Modern SCADA (Supervisory Control and Data Acquisition) systems, the ones that manage the power grid, transportation systems, water, pipelines, and our factories, have increasingly distributed assets. 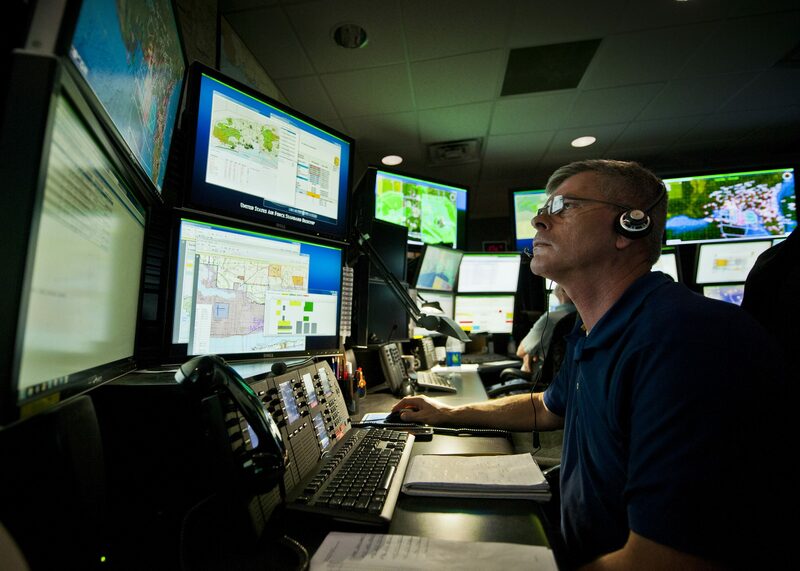 Increasing operational efficiency requires real-time monitoring that is secure, reliable, and scalable to maintain connectivity to these PLCs, RTUs, Flow Computers, Pump Controllers, Serial Device Servers, Ethernet I/O, IP Cameras, etc. and keep this valuable data available 24/7/365. As the number and distribution of these assets seem to go up by the day, customers need solutions that minimise infrastructure investment (think material and labor costs associated with traditional radio networks) while providing the coverage and reliability required; this is why SCADA over cellular has dramatically increased in adoption over recent years. 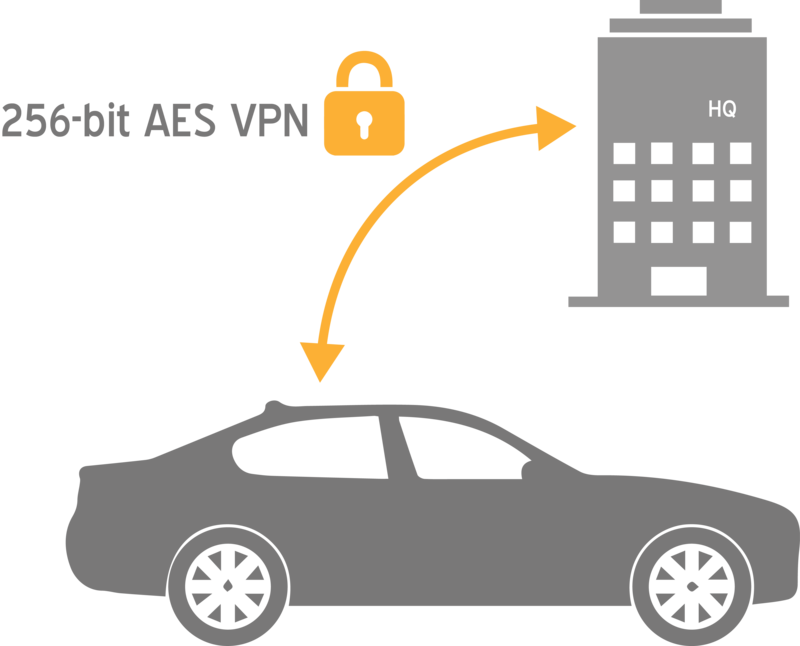 And as transferring data over a third party network can introduce questions regarding security, the chosen solution must also include features to alleviate the risks. The Peplink MAX series of industrial 4G routers are designed to meet the demands of industrial networking. How? • See the current firmware version of all your devices. Schedule automated firmware updates for groups of devices. • Never lose device configurations again. When you save device settings, InControl 2 backs them up to the cloud. 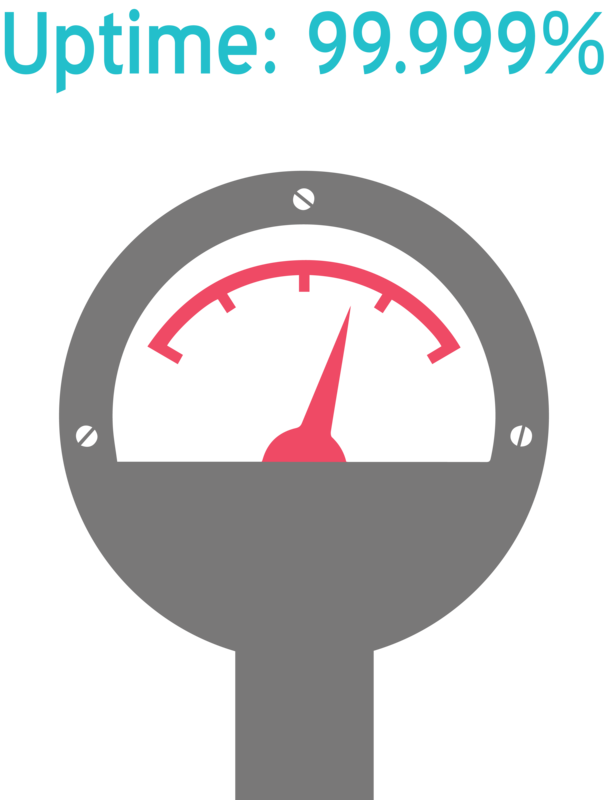 • View real-time bandwidth usage and spot usage anomalies for each live device. • Really understand your network and how clients are using it. Spot potential bandwidth capacity issues before they become a problem. Identify your heaviest bandwidth consumers. • Coordinate email notifications between administrators with two-stage escalation. 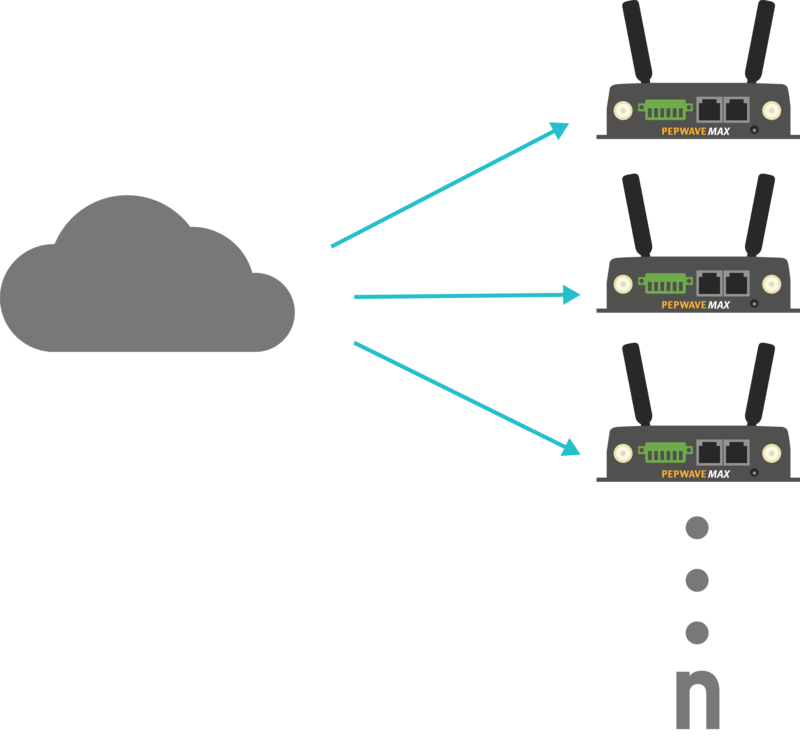 Combine with our free smartphone Router Utility app for push notifications on WAN failure. Rugged metal enclosures with industrial temperature, shock, and vibration specifications and DC terminal block power input ensure the hardware is built and rigorously tested to survive in the most demanding applications. And if your deployment calls for the highest levels of uptime, many features are available to increase your 9s such as High Availability and Multi-WAN, including Multi-Cellular. 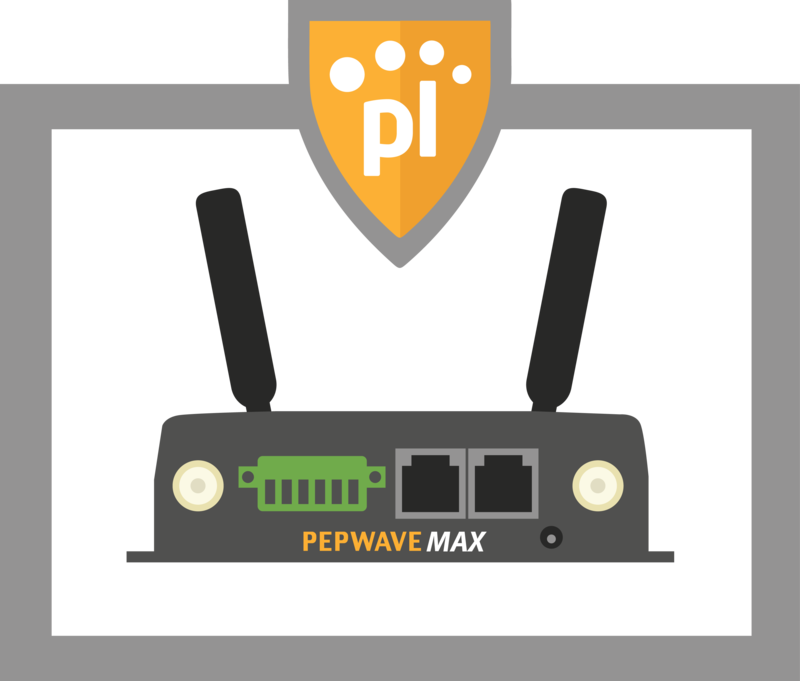 And this isn’t your grandmother’s Multi WAN tech; Peplink’s patented SpeedFusion technology includes unique capabilities such as Hot Failover and Bandwidth Bonding to push that availability to the next level. with scaling an industrial network for distributed assets – management and monitoring. Manual spreadsheets and individual device maintenance can easily overburden the most capable personnel. 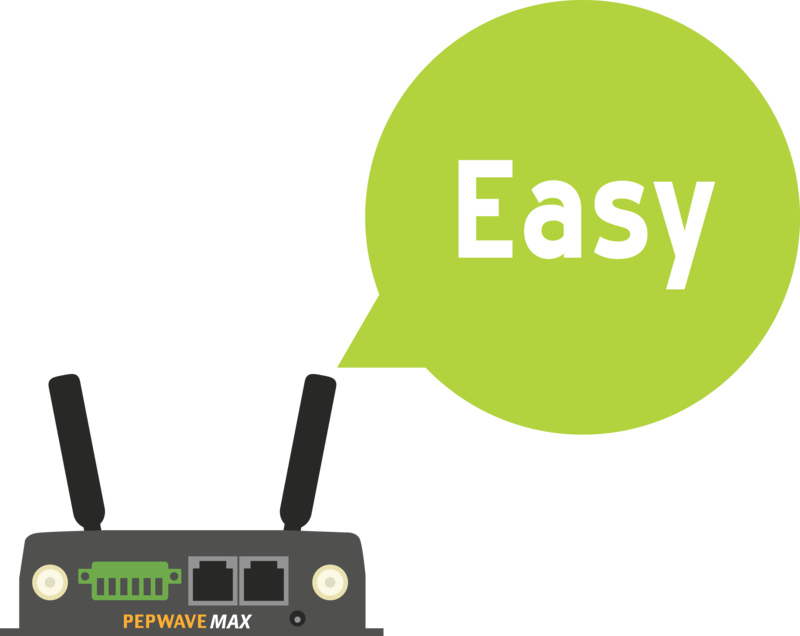 Peplink devices and technologies can act as a complete connectivity platform for networks of industrial sensors as they are deployed both inside and outside of the enterprise. The platform enables secure, centrally managed, isolated industrial sensor overlay networks to be installed on top of existing physical network infrastructure. We specialize in making complicated technologies simple to use. 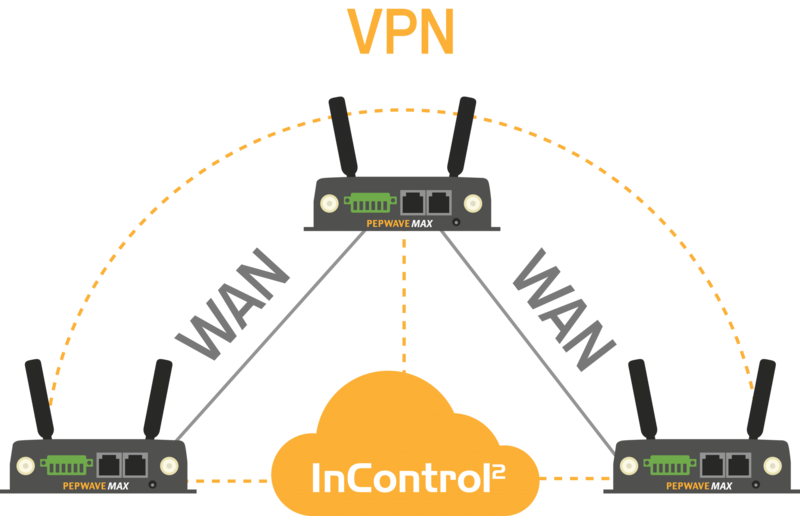 Our proprietary VPN technology that allows customers to configure complicated Multi-connection, Multi-Site Wide Area Networks with just a few clicks. 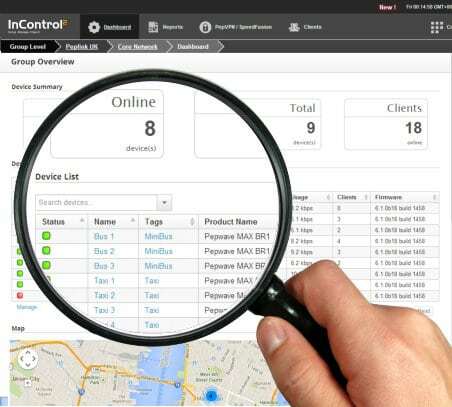 InControl 2, our cloud-based monitoring and management platform, allows customers to manage thousands of devices through a single interface. Why is Rising Connection using equipment designed and built by Peplink? This demonstrates to Rising Connection that you will have the Quality, Reliability and Product Support.